This week’s instalment of the #SBIDinspire interior design series features a unique and inspiring home that pushes the boundaries with a sophisticated balance of layers. 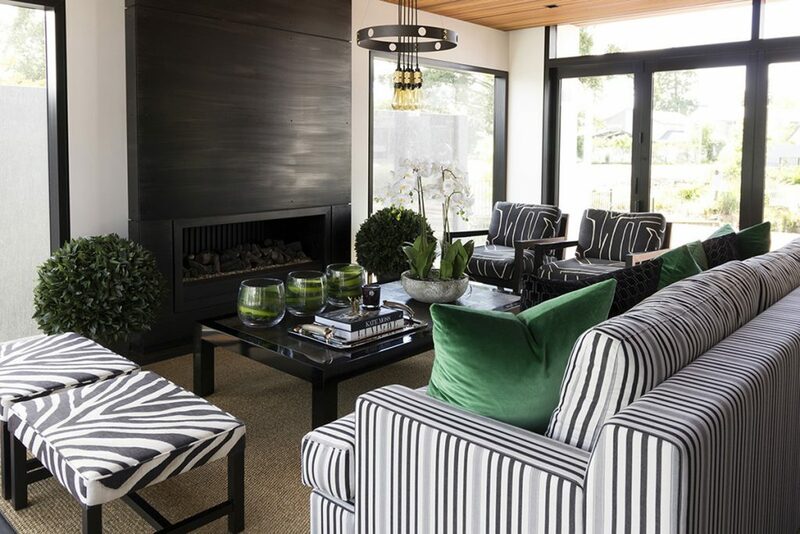 The interior design introduced exciting layering, intriguing textures, contrasting materials as well as sophisticated finishes and fine detailing. 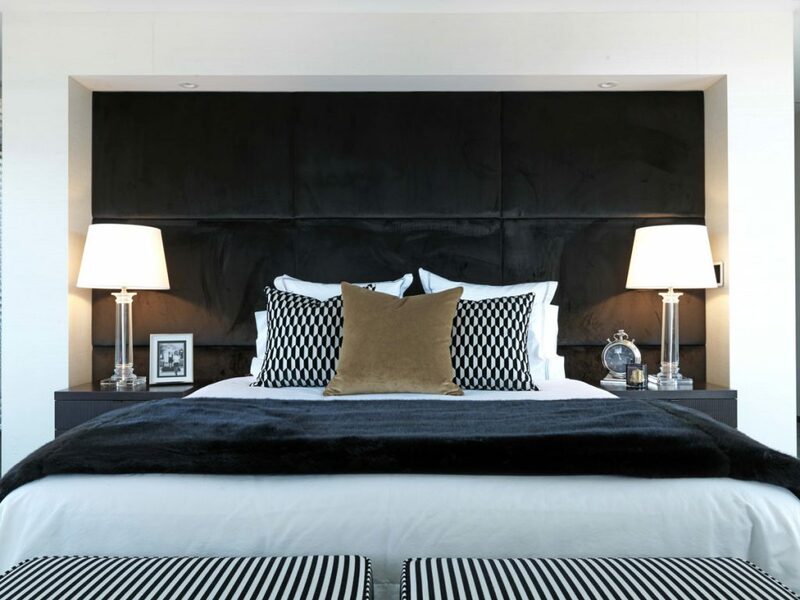 Each space features bespoke furniture pieces, designed and finished in luxurious velvets, flocked velvets, fine wools and antiqued leather. 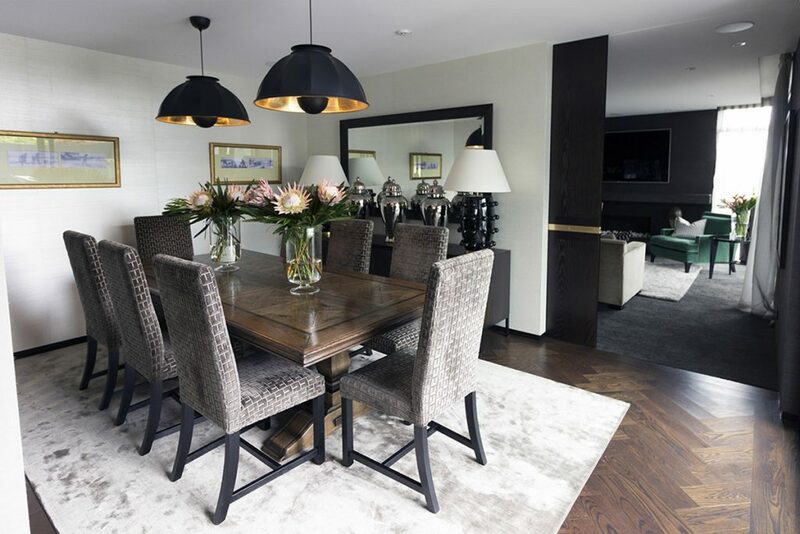 These were complemented with timber and high gloss tables, European rugs, mirrors and accessories. The use of beautiful exquisite chandeliers in various rooms is prominent, along with accent tables and floor lamps. 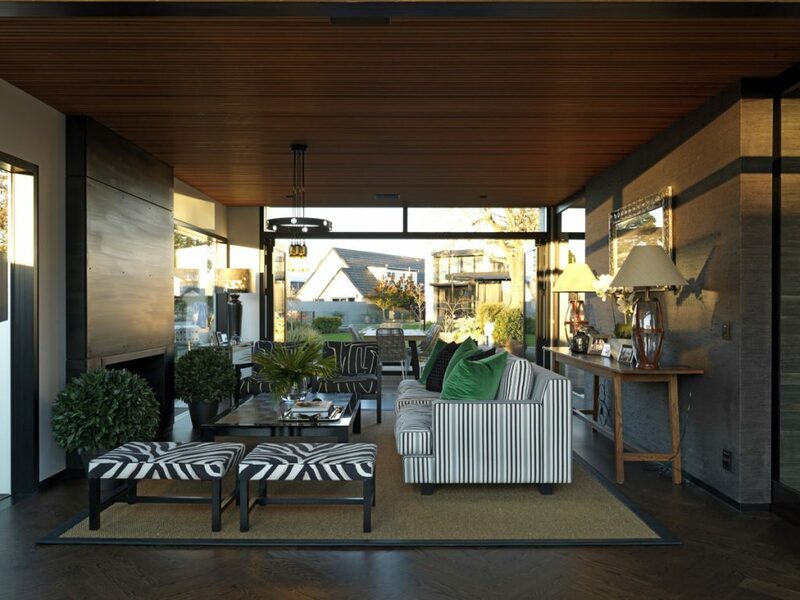 The careful and experimental layering of this projects injects the home with interest, detail and timeless elegance. Our brief for this prestigious project was to present something that was new and exciting, something that had not been seen before or expected. 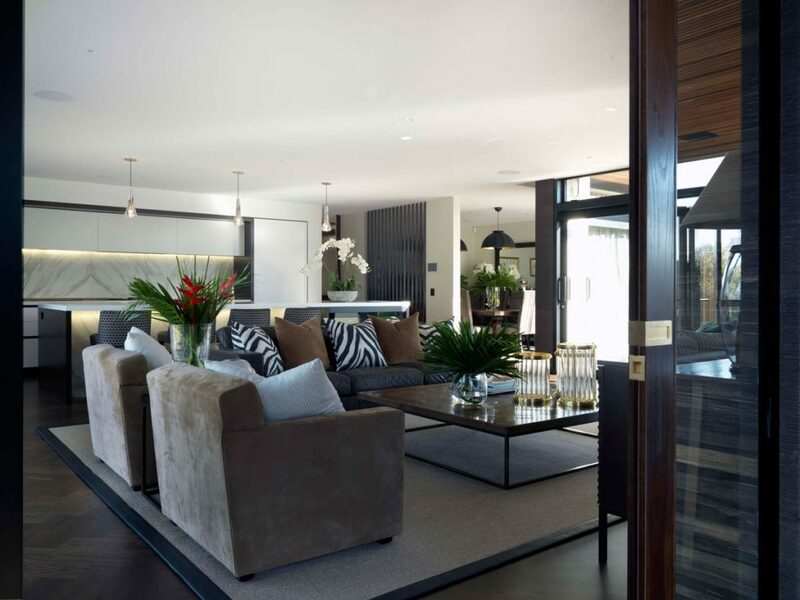 To bring intriguing layers of texture and design to all elements of the interior whilst creating a space that was useable, not precious and could easily be lived in by the clients. As part of our brief we were to present a full interior design package which included some architectural elements with a marble entrance wall, we were to offer design on the kitchens and bathrooms, door hardware, lighting, flooring, window furnishings, wallcoverings and obviously the furniture and interior furnishings. 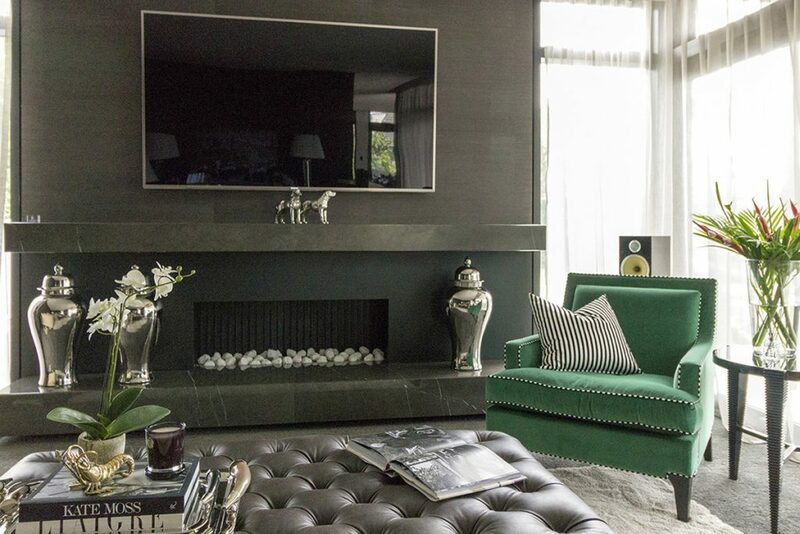 We delivered an interior which was inspiring, it was layered with intriguing textures & materials, sophisticated finishes and details which offered the client something personal and curated. 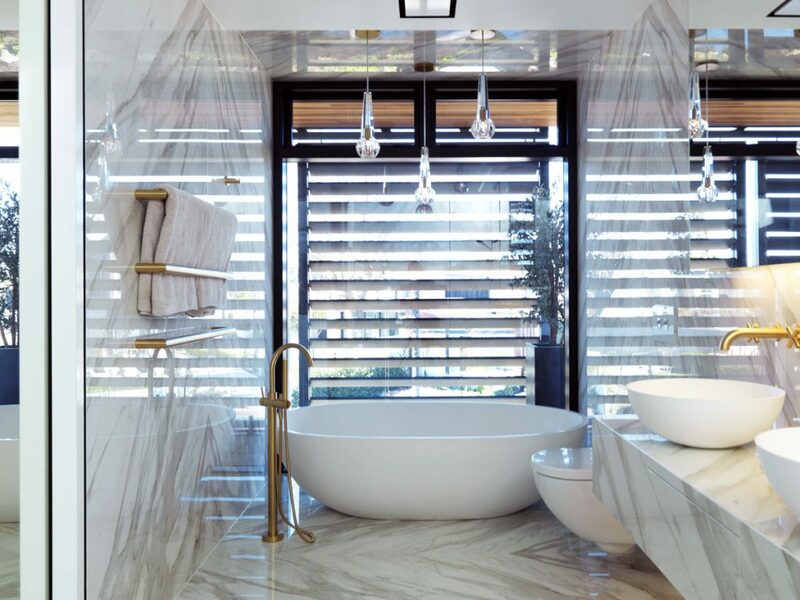 To achieve this, we featured throughout our design the use of natural stones in flooring, bathrooms and kitchen, brushed brass tapware and door hardware, Oak parquet flooring and the use of dark chocolate American oak timbers were used in the joinery, doors and furniture. We also featured a lot of natural seagrass wallpapers from Ralph Lauren with metallic backgrounds along with flocked velvet and glass beading details. 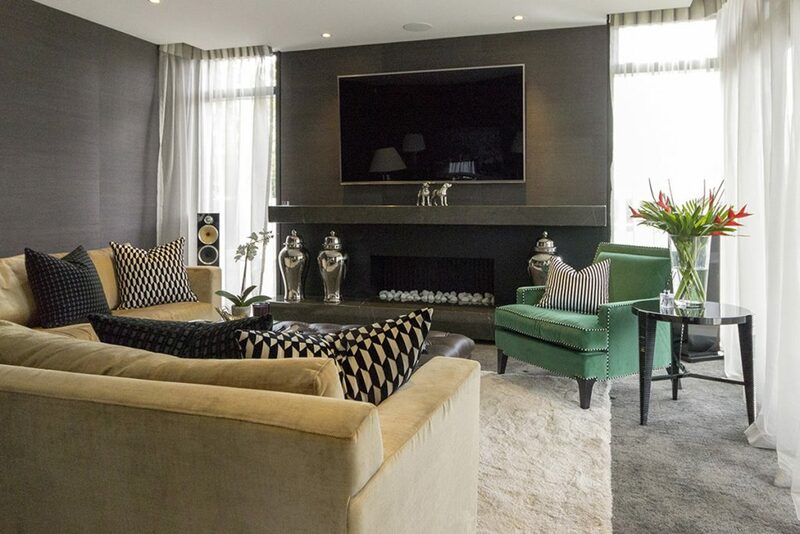 In all spaces we designed bespoke furniture pieces for, finished in luxurious velvets, flocked velvets, fine wools and antiqued leather, complimented with our timber and high gloss tables which all were then finished with our extensive use of European rugs, mirrors and accessories. The use beautiful exquisite chandeliers in various rooms is prominent, along with accent table and floor lamps. With all our projects we ensure we have a sophisticated balance of layers to give interest, detail and timeless elegance. We believe it’s the details which offer refinement, personality, balance, character and luxury. I am continuously inspired each day by design, through architecture, interior design and classic furniture design where there classic detailing provided a signature style. I also enjoy, and are inspired by fashion, art and antiques. Natural materials inspire me for their uniqueness. The classic qualities of marbles and stone and the character you get from solid timbers. All of which contribute to this projects inspiration. The most challenging part of the project was pushing the boundaries for the client to challenge them to do something unique and different. Presenting to the client our proposal as a full presentation and watching each step evolve on site to the finished result which the client absolutely loved! I believe such a competition as prestigious as this is, celebrates those who excel in interior design and gives inspiration to those who are new to the industry, a competition like this fosters growth and excitement. 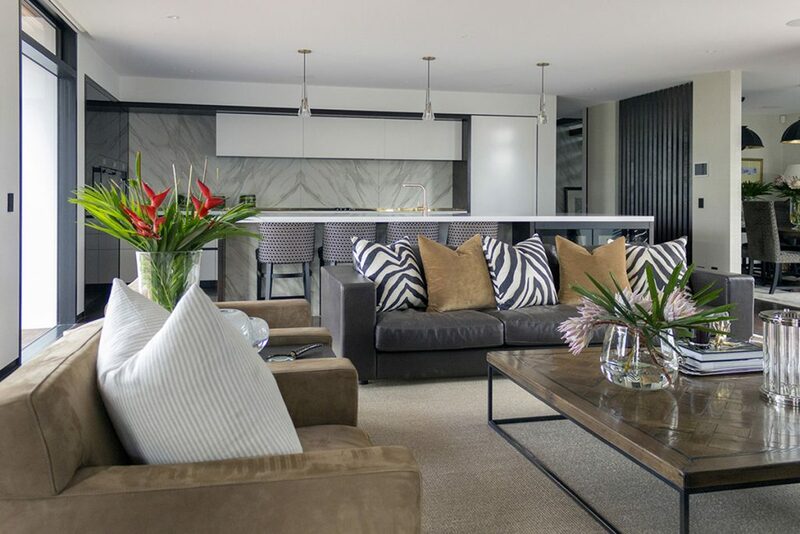 If you missed last week’s Project of the Week featuring a contemporary three-bedroom home with an idiosyncratic style, click here to see more.